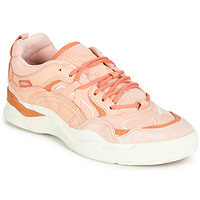 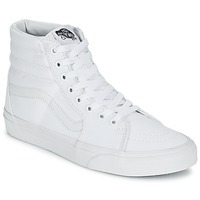 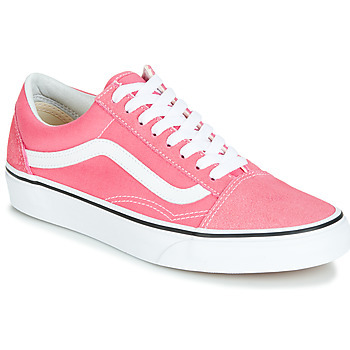 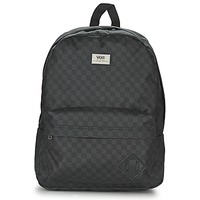 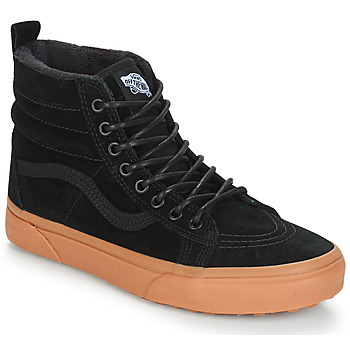 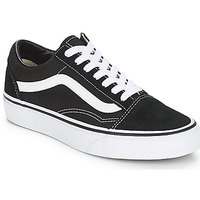 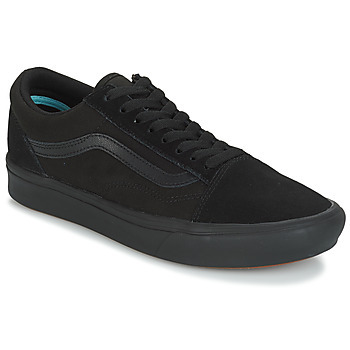 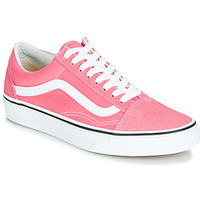 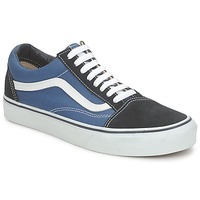 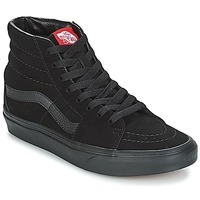 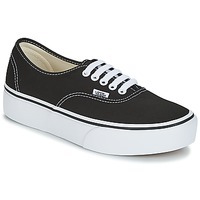 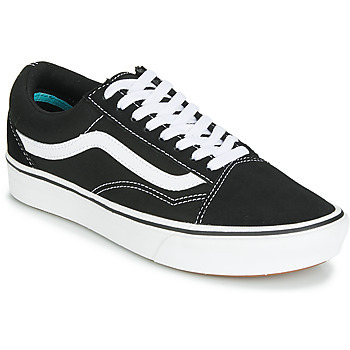 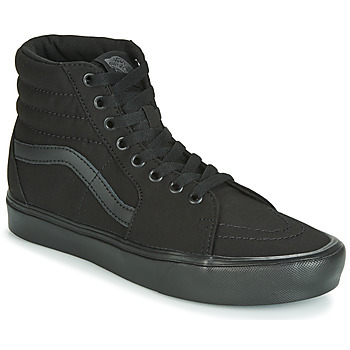 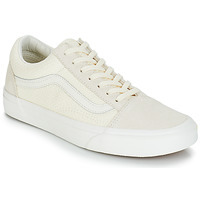 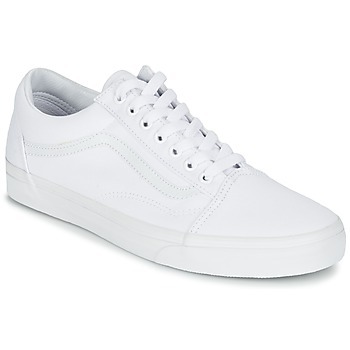 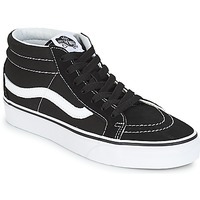 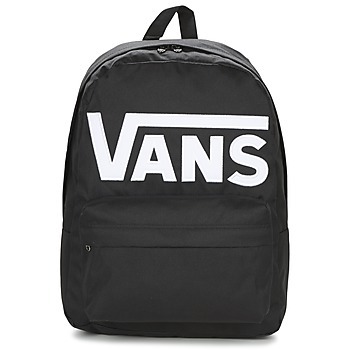 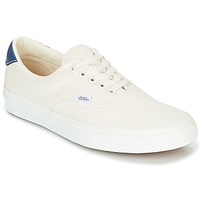 VANS Shoes, Bags, Clothes, Watches, Accessories, | Buy VANS women's Shoes, Bags, Clothes, Watches, Accessories, - Free delivery with Spartoo NET ! 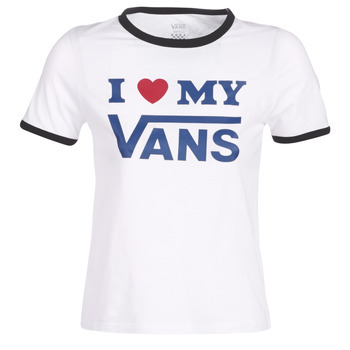 In terms of imagination, Vans doesn't need any help! 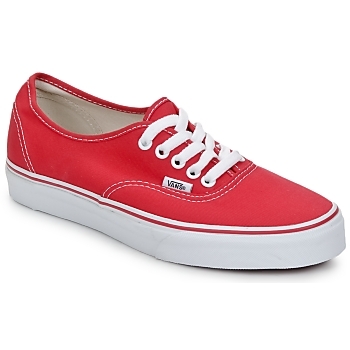 Their secret: modify their classics into various versions, one more wild than the next. 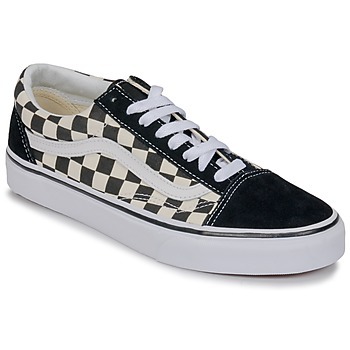 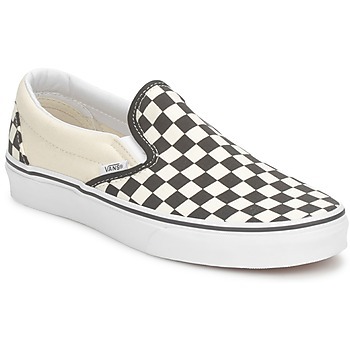 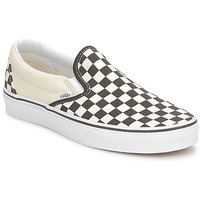 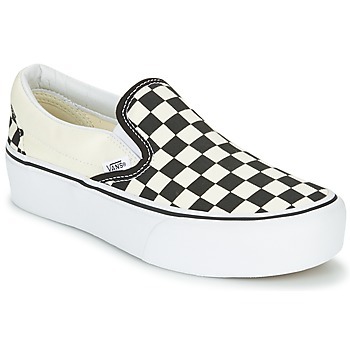 Created by Paul Van Doren in 1966, it wasn't until 1979 that the brand took a big gamble which paid off in introducing the slip on, a lace less model adopted rapidly by skateboarders and BMX riders in California. 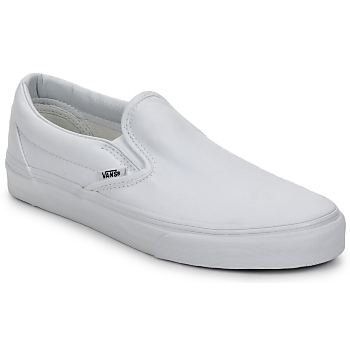 More than a brand, Vans is an attitude all to itself! Vans shoes were launched in California when the skateboard craze was just beginning. 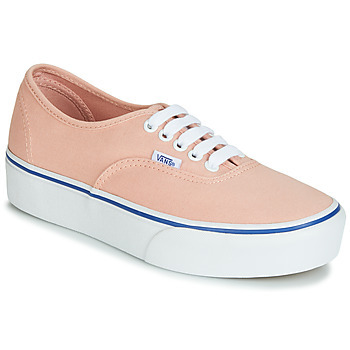 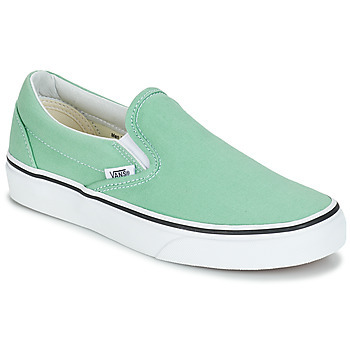 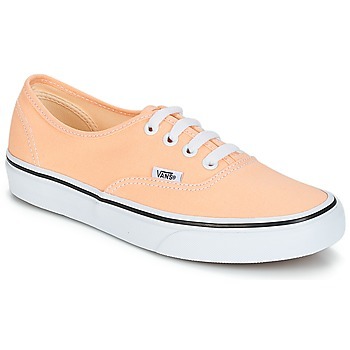 Vans has kept the comfortable and durable style that allows women to add a cool California vibe to theiroutfits! 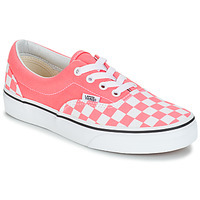 You'll be surprised by the number of colours and patterns available from the brand Vans. 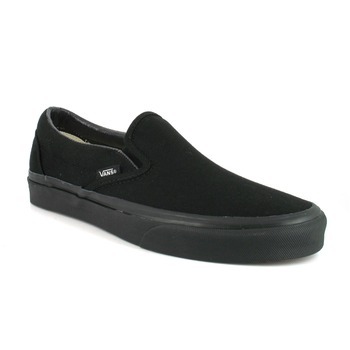 Low tops, high tops, slip ons...you'll love the comfort and casual look that these shoes provide. 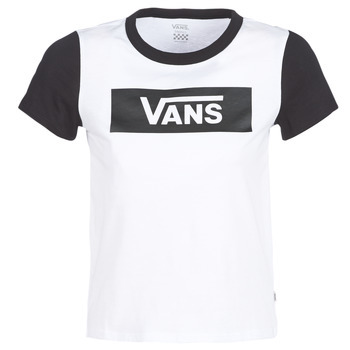 Vans can be worn with any type of outfit for any occasion, including skirts, shorts, jeans...or even smart trousers for an ultra modern look. The brand gives new life to its classic models each season so you can always stay on the cutting edge of the latest trend. Vans have evolved from the skate world to hit the streets with Vanstrainers for every day wear. 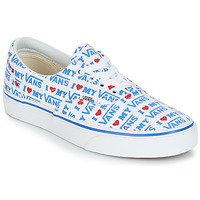 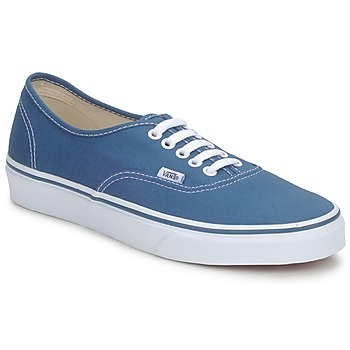 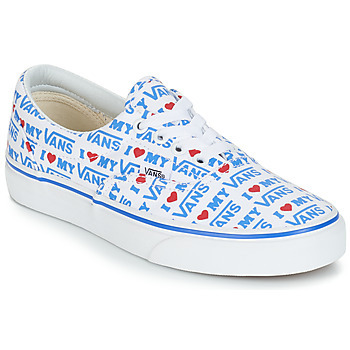 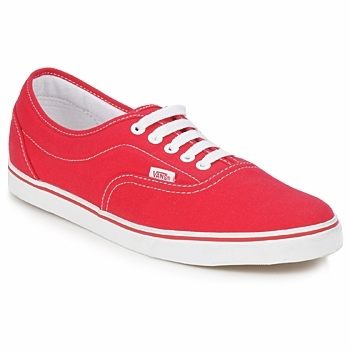 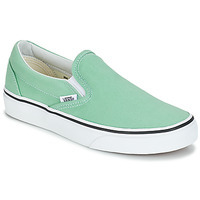 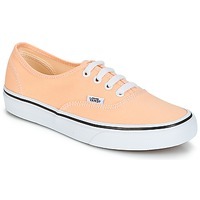 I fyou are like most women who love fashion, you'll love the comfort and lightweight design of Vans shoes. 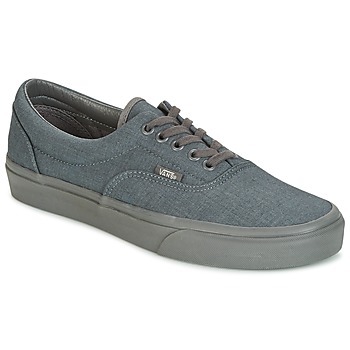 The canvas upper is washable, comfortable, breathable, and very durable. 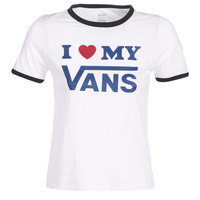 You can also find cool Vans logo t-shirts, hoodies and bags on Spartoo.co.uk for a total California skatebetty look! And when it comes to kids shoes, Vans have to covered there too. 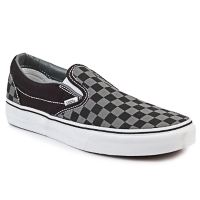 A wide variety of choices: what pair will you choose? 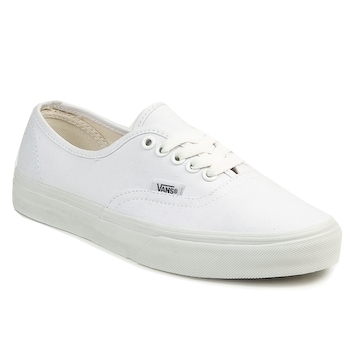 No matter what shape, material, and colour you are looking for, you can order the perfect pair of shoes thanks to the brand Vans. 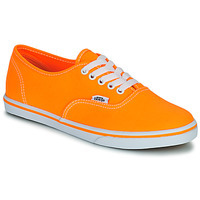 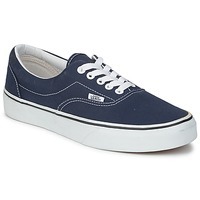 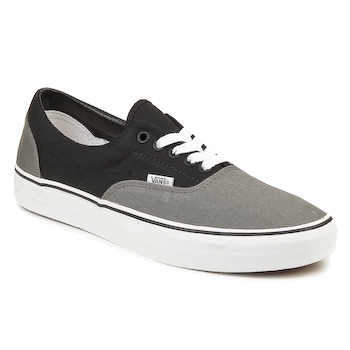 In addition to Vans shoes, you'll also be able to find similar style shoes from the brands Rip-Curl and DC Shoes. 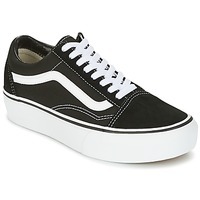 Skate shoes have become a staple for urban wardrobes, and once you wear a pair, you'll understand why. You can get Vans at a discount price during the sales and free delivery to boot, so don't delay!